The IdeaPad 720S is Lenovo’s idea of offering premium looking lightweight ultrabooks at an attractive price. The Lenovo IdeaPad 720S offers a premium looking metal body that is as light as an average ultrabook can be. You also get a bright and vivid display, solid audio, good performance and excellent keyboard for the price. Here is my Lenovo Ideapad 720S review, giving the good and the bad of Lenovo’s latest laptop. The Lenovo IdeaPad 720s is the successor to the Lenovo IdeaPad 710s that Lenovo launched last year. While I like the 710s, its successor comes with an even better package and offers more for the price. The company has added a Thunderbolt 3 port, updated the graphic card and equipped it with an excellent display with narrow bezels. For a mid-range laptop, the Lenovo IdeaPad 720S has something for every PC user. Now if you are one of those who is yet to decide whether to buy this laptop or not, this Lenovo IdeaPad 720s review will help you choose. The Lenovo IdeaPad 720s is a premium-looking, lightweight & well-built ultrabook that impressed me. The outer body of the laptop is all-aluminum and feels and looks good in the hand. The laptops weigh 3.3 pounds which lighter than the Asus VivoBook S510, but heavier than the Dell XPS 13 and the Samsung Notebook. On the side of the laptop are many ports and connectivity features, including the latest Thunderbolt port. The Thunderbolt 3 port also serves as a charging port for the laptop. You can read more on this in the later part of the review. 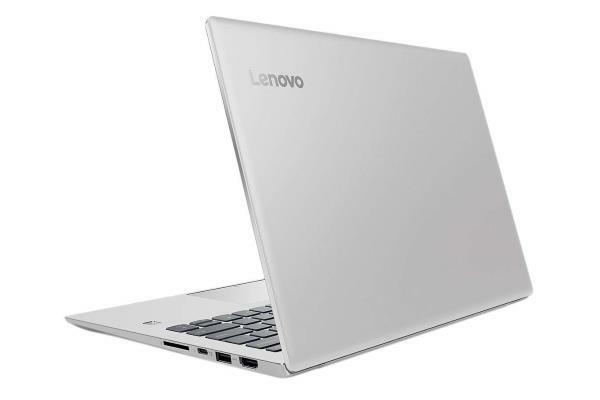 The Lenovo IdeaPad 720s is equipped with an Intel Core i5 processor and 8 GB of RAM. The configuration is more than sufficient to handle multitasking, and we did not notice any lag when testing the laptop with 1080p YouTube video streaming and multiple chrome tabs open simultaneously. You can also run demanding applications like the Adobe Photoshop and the Adobe Premier and get decent performance out of the laptop as it also comes with NVIDIA GT MX150 graphic processor. The IdeaPad 720s’ 14-inch display is bright and colorful. 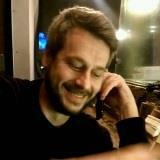 You can see every detail of a video without straining your eyes. The red appears red, and the blacks are dark, thanks to the colorful Full-HD display. The screen on the IdeaPad 720S also offers a 180-degree leaning angle, making it perfect for your lazy Sundays on the couch. If you need a laptop for casual gaming, then the NVIDIA GT MX150 offers decent performance for most of the basic titles. I was able to run games like Dirt 3 at 50-54 frames per second, and games like Counter-Strike Go and Minecraft ran smoothly without any problem. Another advantage of having a dedicated graphics card is that it helps you render graphics efficiently when using photo editing tools like Adobe Photoshop and illustrator. Lenovo has packed the IdeaPad 720S with a 256 GB SDD. The PCIe SSD can copy files at 254 megabytes per second, which higher than the average 218- MBps standard. Though the Dell XPS 13 is much faster than this, it is faster than the Samsung Notebook 9 and the Asus VivoBook S510. 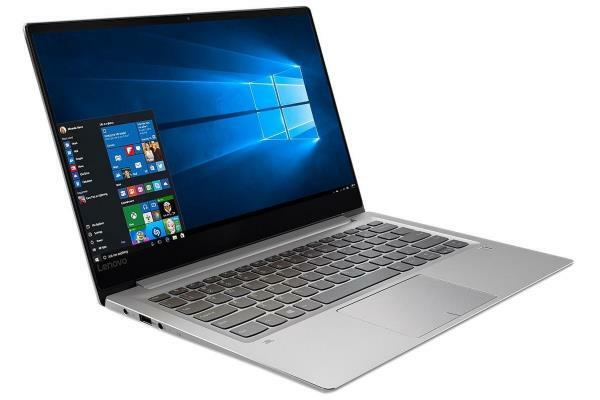 The Lenovo IdeaPad 720S comes with a good selection of ports including the latest Thunderbolt 3 port – that is also a charging port – and the USB 3.0 port. The Thunderbolt 3 port allows you to connect the laptop to multiple displays for better productivity. You can charge your smartphone or a headphone by plugging the device into the laptop’s Thunderbolt port even when the computer is completely off. While Lenovo claims an ‘up to’ 14 hours of battery life, they clearly overstated the battery capacity. Expect the battery life to be much lower than that, between 5 and 10 hours, depending on the way you use your laptop. The battery especially suffers when you run demanding programs. While it’s not a bad battery life, it’s much closer to average – sometimes lower – than Lenovo advertises. The JBL speakers placed at the bottom of the IdeaPad 720S are fairly loud and can easily fill a medium-sized room with crisp and clear audio, without any distortion. The bass is non-existent; however, that is not a deal breaker as it’s the case with most laptops. The IdeaPad 720S is equipped with an excellent keyboard, offering good comfort for long hours of typing. The 1.4mm key travel may not look great on paper, but works flawlessly for effortless typing. The keys are fairly large with good space in-between them. I tested the keyboard with an online typing test tool and was able to score a good 75-wpm with just 2% error, which is pretty close to my regular typing speed. Lenovo has added a fingerprint scanner, placed on the side of palm rest and below the arrow keys. The fingerprint scanner works all the time without much of a delay. You can also use the fingerprint reader to unlock apps like Dropbox for the extra layer of security. The touchpad on the laptop is of decent size and provides accurate input while also responding to the navigation and scrolling gestures accurately. 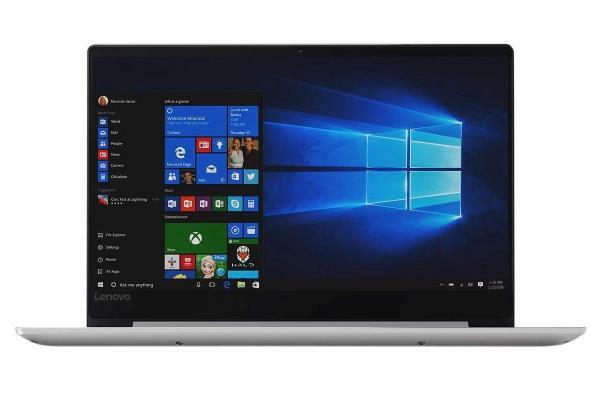 Lenovo IdeaPad 720s comes installed with Windows 10 out of the box along with a few bloatware. The Lenovo settings app allows you to control audio presets, battery management and menu. Other apps on the laptop include Phototastic Collage editor and Keeper password manager. The collage editor is useful for adding filters on the laptop, but it costs $4.99. If you don’t want to pay for the app, then move the photos to your smartphone and use the free filters available there. Keeper Password Manager is a good app, but not as good as LastPass which is also available for free for your Chrome browser and PC. 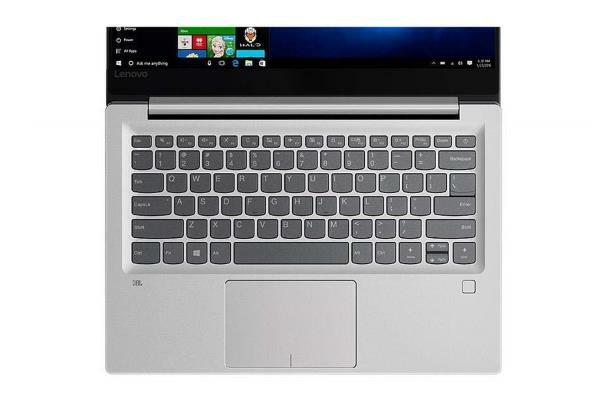 The Lenovo IdeaPad 720S is an excellent value for money laptop for anyone looking for a lightweight 14-inch ultrabook, with a bright and beautiful display, solid performance and sweet audio packed in a premium looking aluminum shell. If not for the average battery life, the IdeaPad 720S is second to none in this category.